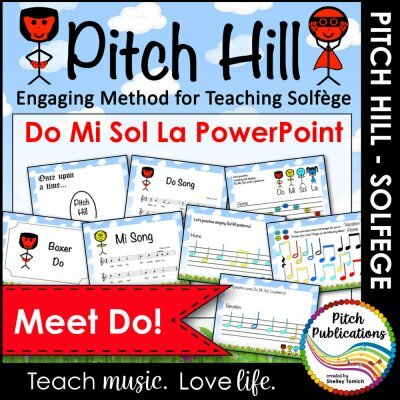 This is a reproducible student method book in PDF format for teaching ukulele. 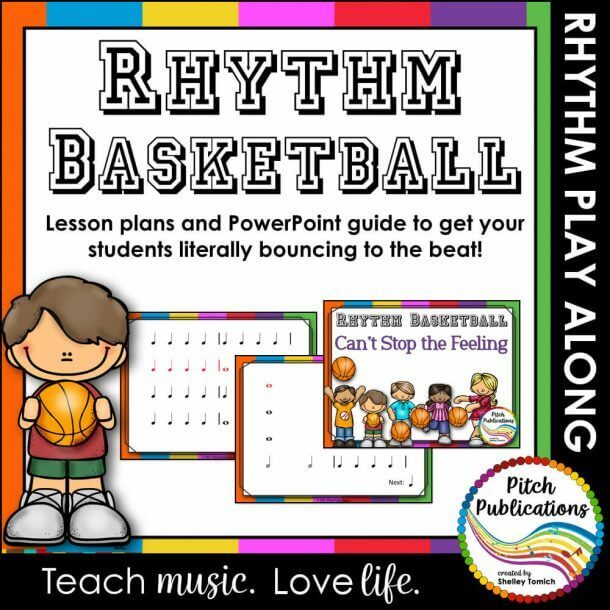 Looking for a hard copy your students can order? 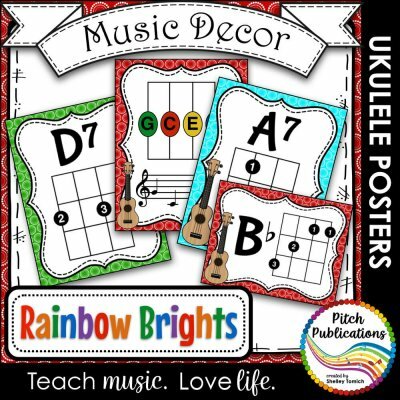 You can find that here! 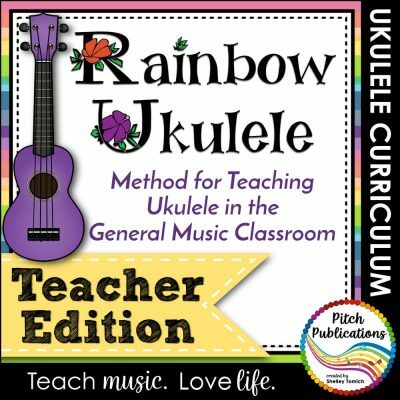 Rainbow Ukulele is a system for teaching Ukulele in the elementary general music classroom. 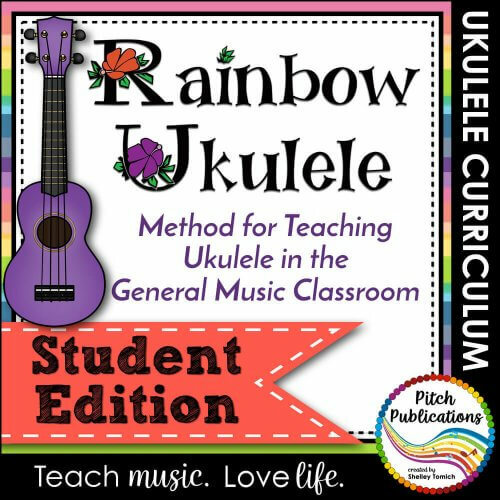 In this system, students are systematically taught the history of the ukulele, the parts of the ukulele, how to tune, reading music (TAB and traditional notation), fingerstyle, and chords. Students learn songs using C7, C, F, and G7. 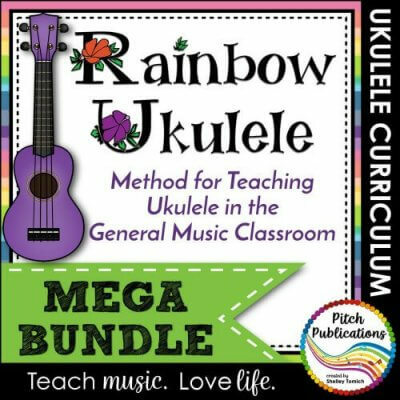 Your kids will LOVE playing ukulele! 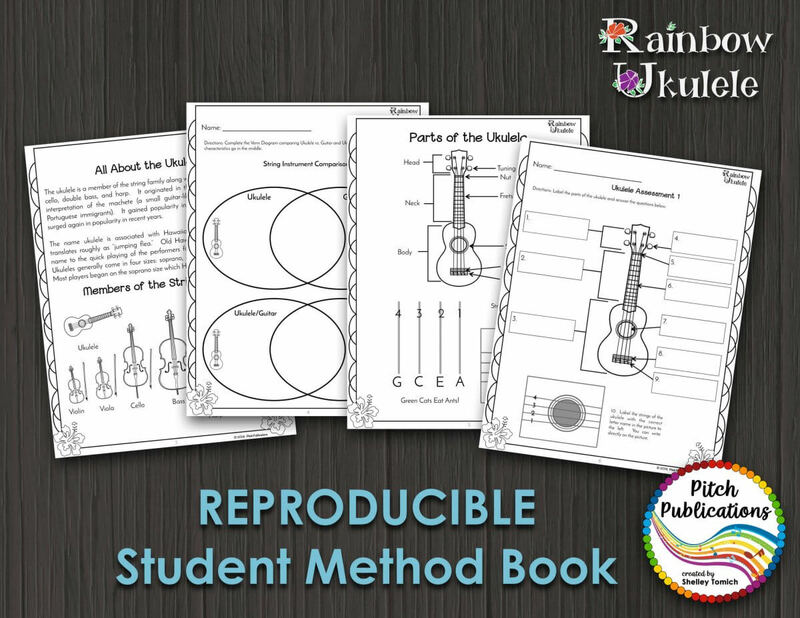 • Reproducible student method book. 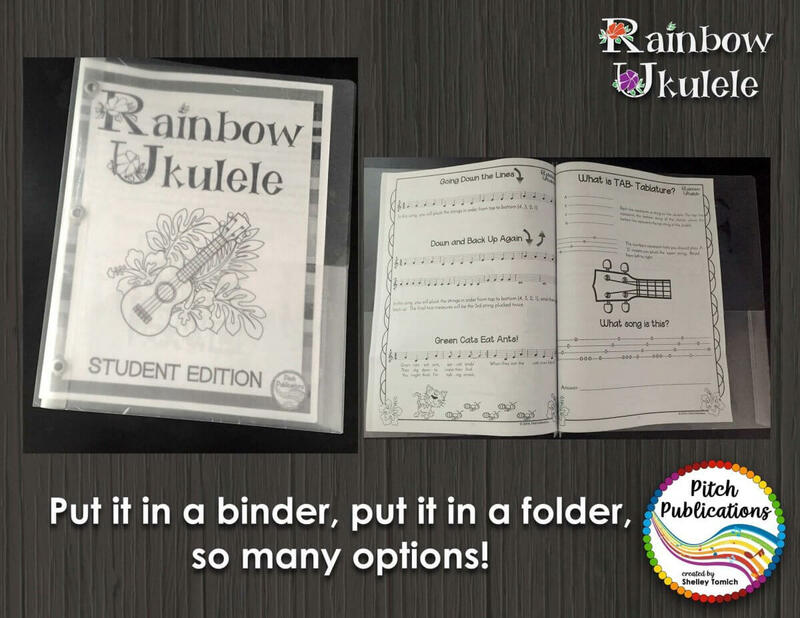 • Student Key packet for assessments in the book. 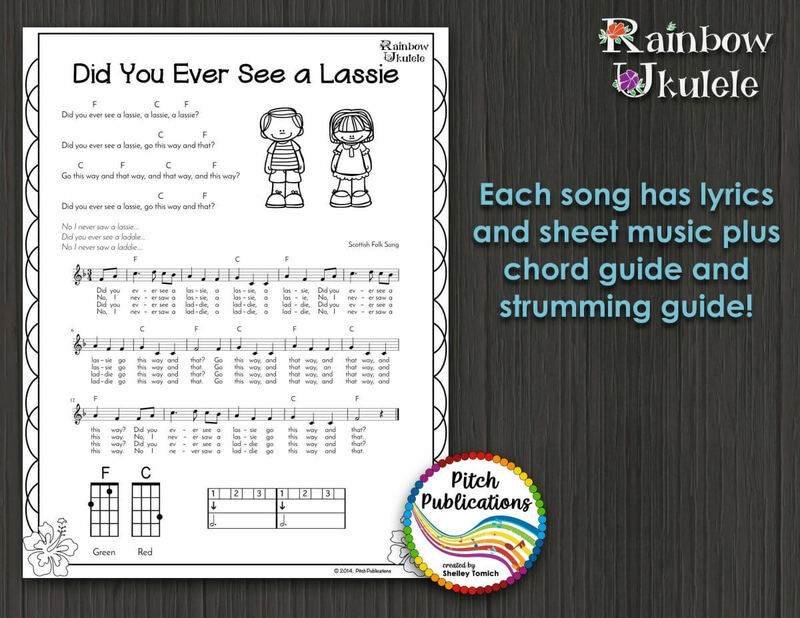 • Editable bead checklist (explained in the free intro packet). 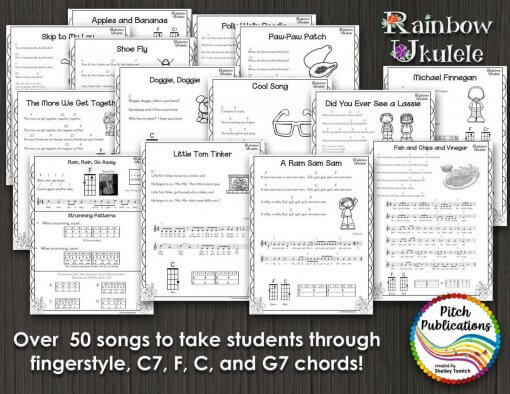 I like that this is reproducible so I don’t have to buy a lot of hard copies for my students! And at the end, they are able to take this with them.